High Country Arts – Unique, naturally shed antler products handmade in Oregon. High Country Arts is ready to help you fulfill all of your holiday shopping needs! From the person who has everything to the couple getting married…we have something for everyone! 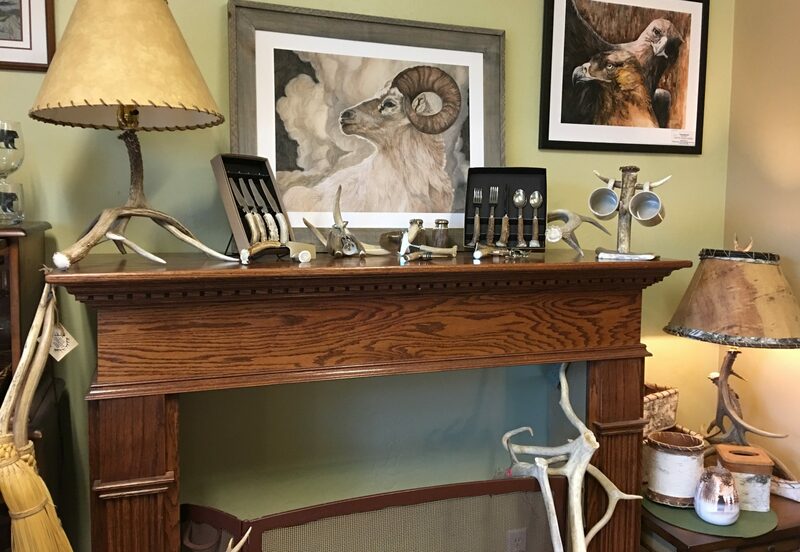 All made from naturally shed antlers and hand carved to perfection in our shop in Southern Oregon. Each piece is totally unique! We can also customize many items with names, initials, logos and more.